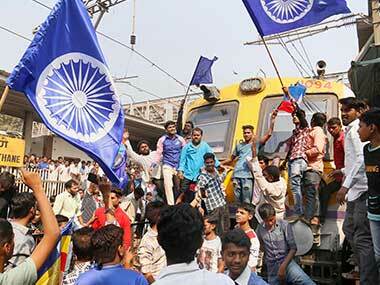 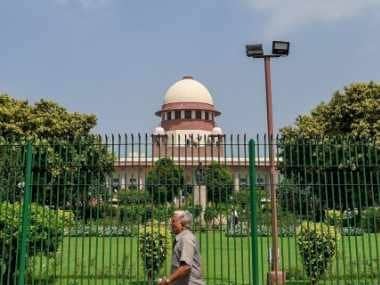 The Supreme Court Monday directed the Maharashtra government to submit before it the charge sheet filed against arrested rights activists before a Pune court in connection with the Bhima Koregaon violence case. 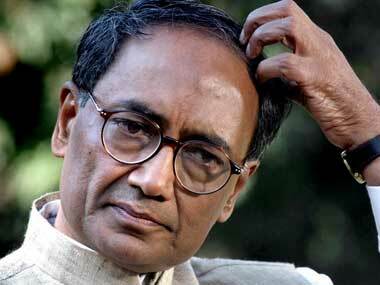 The alleged Maoist letter does not specifically mention any Congress leader, but the cellphone number mentioned has been identified as Digvijaya Singh's, the Pune Police claimed. 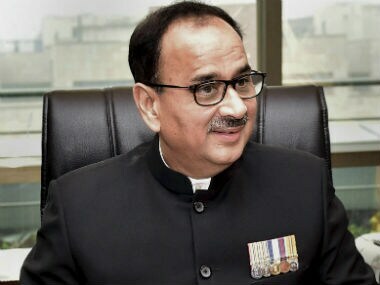 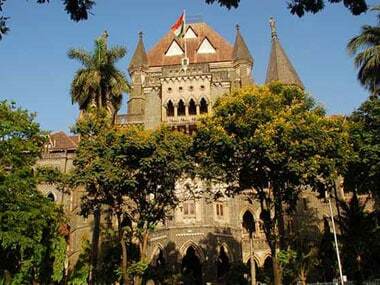 The Bombay HC junked a lower court's order, which had granted the Maharashtra Police more time to file the charge sheet against lawyer Surendra Gadling and others. 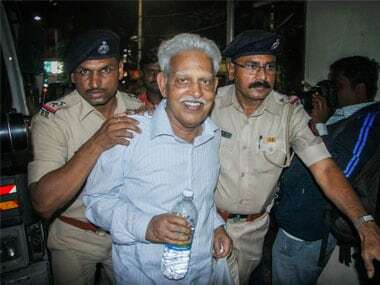 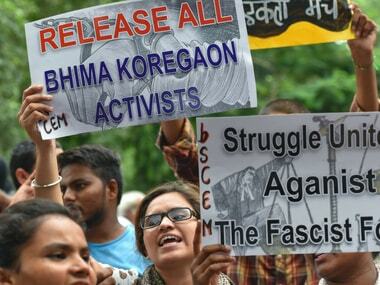 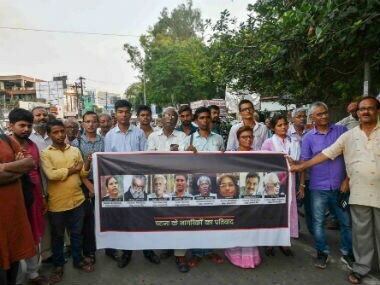 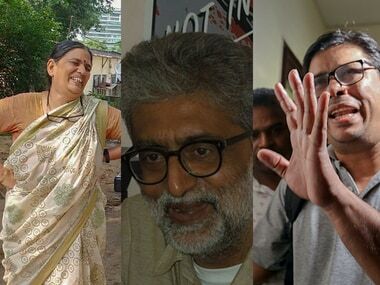 The Supreme Court on Wednesday declined an urgent hearing of a review petition filed by historian Romila Thapar in the case of the arrests of five Left-wing activists in relation to the Bhima Koregaon case.